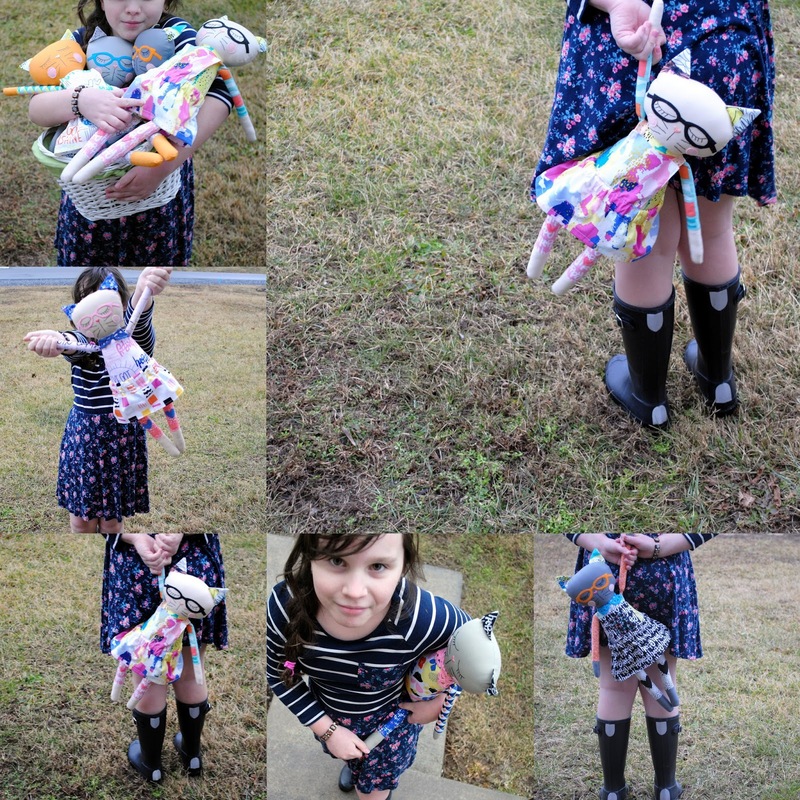 Miah's Birthday featuring BLUSH fabrics! I have to say, this collection really gave me all the feels. It is soft and sweet, and bright and European too! European as a adjective?? I hope that is not a weird description, but honestly, the moment I opened my box from Dana I was instantly thinking about an unexpected trip I took to Europe in March. I mean, Literally. ALL. THE. FEELS. I was whisked back to a hill in Switzerland, as I started planning what I wanted to do with this truly beautiful fabric! I mean, they are kind of the star of the show. That is when I decided that this was a celebration, and Miah was a pink Kitty celebrating her birthday in the woods with some of her quirkiest, best friends. Miah is sweet soft spoken feline. Her birthday was coming, and she did not really plan to make such a fuss, because, well, that is just how Miah is. She really would have been quite happy with a simple picnic. The idea of anything more than that, sort of, well, made her BLUSH. When her very best friend Sadie told her they were having a picnic, she had NO IDEA, that, THAT, was just a way to get her out in the woods, right at dusk on a soft picnic blanket that sat under beautiful lights strung above her on the beautiful trees dropping all of their fall colors. Sadie sure knows how to make a girl feel special! BUT, the biggest surprise was that Miah's friend Nola flew all the way in from Switzerland JUST to say happy birthday to Miah. She arrived at the party wearing a mask, but she did not fool anybody! An owl can't look that much different than an owl right?? Miah knew straight away it was her dear friend who moved to Switzerland less than a year ago. seeing her again, almost brought her to tears. Aren't friends the very best!? As the evening came to an end, their sweet Unicorn friend serenaded them with her guitar. she's just learning, but it sounded beautiful just the same. Gizmo, packed s'mores for everyone to carry along with them on their travels home. I mean, what else is a girl's best friend for? Chocolate is always a good idea! Lu arrived JUST in time! Lu is such a soft and gentle soul. Most that meet her decide that they are not afraid of bees after all. turned into a birthday party. You can find Miah and friends now. You can find BLUSH FABRICS at retailers now! Look for Lu's sister Suki to show up soon. 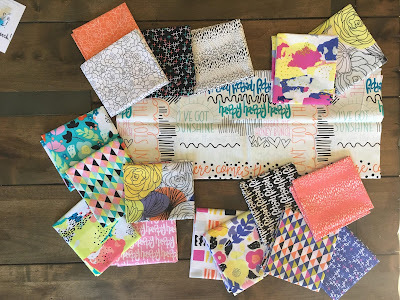 Fiesta Fun Fabrics & the three little pigs! Maybe it just might be my newest obsession. is the best little side-kick I can think of. Maybe it is because since I found out a friend of mine is getting a baby pig, all I can think about is how badly I want to hold it, and bounce it around like a tiny baby. Maybe it's because if I ever wrote a children's book, my idea of a great fiesta would be one thrown by adorable pigs eating the best veggie tacos ever. BUT, Maybe. this list of maybe's would have never even began if I had not been sent a box of fabrics from DANA WILLARD, full of her new line of fabric. FIESTA FUN FABRICS. I mean, once I got this stack of happy party fabrics, that was all I could think about. Pigs throwing a party, and a stack of delicious veggie tacos! I ended up making three sister pigs. One of the Sisters is a mama to two sisters! These Fabrics have all the colors for them to dress with the perfect combo of sass and sweetness! and SIESTA (including 8 prints) My very favorites were in this group: the pink citrus sunset has an adorable retro vibe that just makes me happy, and the pinata confetti dots are the perfect print for pretty much any project! They are just so HAPPY! AND: Three of the prints come in a SUPER SOFT cotton/spandex blend knit. I actually loved the super soft feel of it so much, I saved most of it for myself! If you want to grab some of these, they are available now! AND, if you want a bunch of inspiration, check out more of the FIESTA FUN TOUR here! So much fun for me to be included in such a talented group of makers. Thank you for including me Dana! PSSST.....these little pigs are available for purchase! 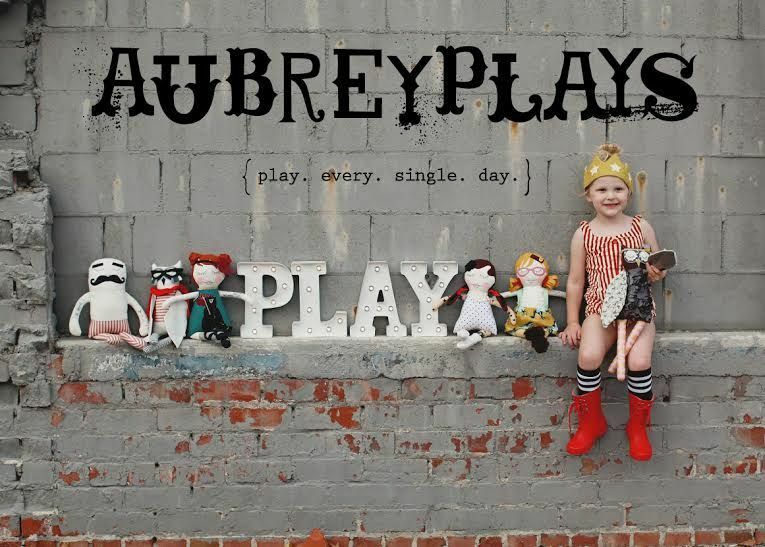 I plan to have them in the shophttp://shop.aubreyplays.com/category/ready-to-ship soon! Hi Guys! looking for inspiration for your next project? Stop what you are doing like right meow! I was so very excited when I got an email from Sew Caroline, asking me to be a part of her #herecomesthefun blog tour!! Caroline's newest line of fabrics that she has designed for Art Gallery Fabrics is SERIOUSLY living up to it's name. IT REALLY IS SO FUN GUYS!!! From the moment I opened my package, I couldn't stop dancing.....or actually singing! And, then I realized why! These happy fabrics actually have lyrics from different songs all over them. So I have to tell you, from the minute I saw these fabrics and knew that they were heading my way, there was no doubt in my mind that they would make the most adorable kitties! Call me crazy, but that is what they told me they wanted to be! Of course I don't mean literally, but I was immediately like, this has to be kittens!! Because, really, what is more happy and fun than her new line of happy fabric made into a pile of kitties! and well, now I bet you can guess what I will be making next out of these bright and happy fabrics. Warm Lane and Cool Street. 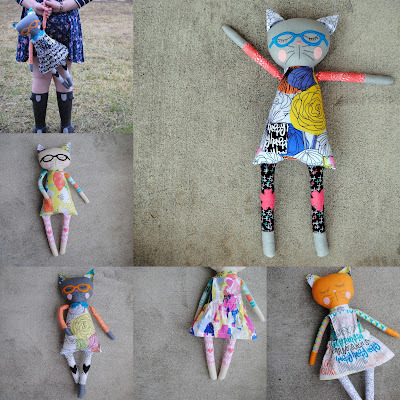 These patterns were so much fun to mix and match, and actually this kitty is wearing both the warm and cool colorways and I think they look great all together! I think the best part about it is the splashes of black that shows up on them everywhere. I had such a great and happy time working with these fabrics. I plan to get my hands on some of the knits in this line too, because they will be perfect for leg warmers for lots of my dolls this year. AND GUESS WHAT!? CAROLINE IS HOSTING A GIVEAWAY !! 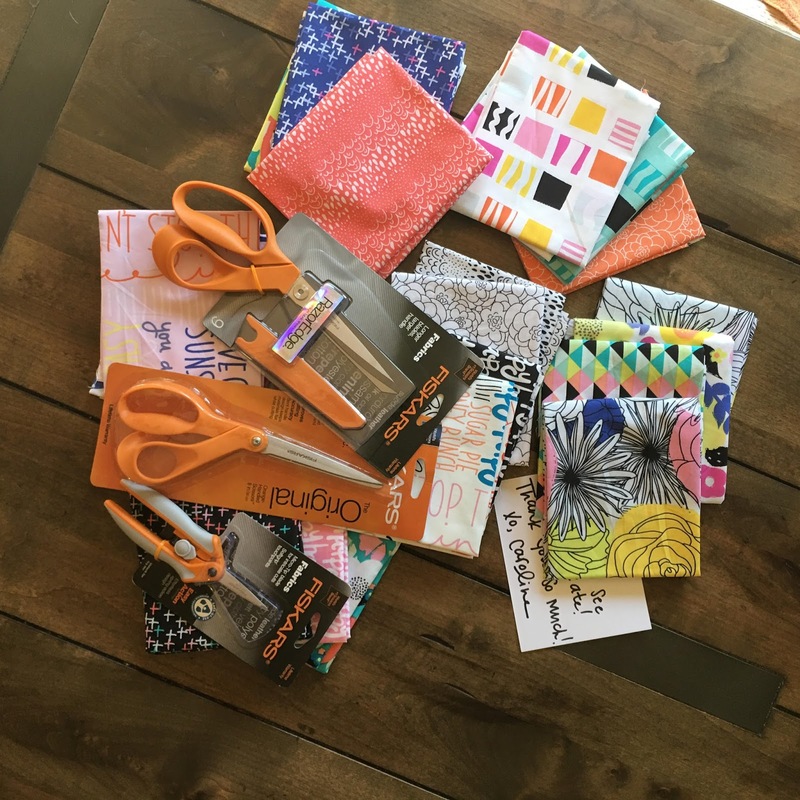 it includes: one bundle of Here Comes the Fun Fabrics and one Scissors bundle from Fiskars! YOU will LOVE them! I honestly have to say I am in love with the spring action snips that will come in your Fiskars bundle, and wonder how I went without them for so long. click on this link to go enter! -Thanks so much for stopping by to say hi today! These kitties will all be in my shop this coming week!! Today I want to talk about a little awesomeness that happened last week. It was one of those unexpected happy moments, where me and my little AGREED on what she should wear. Some of you reading this still have littles. Littles that will let you dress them how ever you want. AND, let me tell you, for me, that was always one of the perks of having those littles in the first place! Maybe someone up there knew that, and slowly weaned me from it. My first born, was my son, and lucky me, he could care less how I dressed him....all the way up to age twelve. But my daughters. Well, that is just an entirely different beast. "yes, I love my daughter. No she is not an orphan. She is just stubborn. Has a crazy sense of style. SHE DRESSED HERSELF TODAY." yeah, I know, I know it shouldn't matter right? SO this magic happened one afternoon when she walked up behind me while I was working on my computer. You see, I was looking at this awesome site that sells adorable kids Moccasins. Let me repeat, they sell KID SIZED moccasins! I say this loudly, because maybe you are like me and think these mocs are just for babies and longingly wish that your baby was still little enough to wear them? "what are you looking at mom? those are A.dor.ABLE. I wish they had them for kids... Those are just for babies right?" "yes they are baby mocs. I wish they....hey wait a minute....."
AND guess what!? They have a handy-dandy size chart that you print out right at home. "Bean, come over here and stand on this just a minute...."
AND guess what!? They have moccasins that fit my SEVEN year old!! YES. to answer your question, we were both dancing. AND then, even though there were about a gazillion colors to choose from, she picked out a color that I would have picked also!! So, I let them know we'd like a pair. They arrived super quick and we fought over who got to open that box first! Adorable. I am keeping that bag and pin for myself. yes, Oh yes I am! they really are adorable. And made well, and smart. they have elastic hidden all around the top so that those bad boys can stretch out to get your kiddos feet in in a snap. And, seeing that mine is a kid, she can do it all by herself. lickity-split. I can imagine this helps them stay put for the very littles in your life too. Like, really, really loves them. SO, if you have not heard of Freshly picked yet. They just so happened to have just been on ABC's Shark Tank. AND, just so happened to strike a pretty cool deal with one of the sharks! These Moccasins are so comfy and adorable, and they come in too many fun colors to choose! BUT THE BEST PART i HAVE TO TELL YOU? I HAVE TEAMED UP WITH FRESHLY PICKED TO GIVE AWAY YOUR VERY OWN PAIR OF DARLING MOCCASINS THIS MONTH! If you don't follow me on instagram yet, find me! and where all the details will be soon! 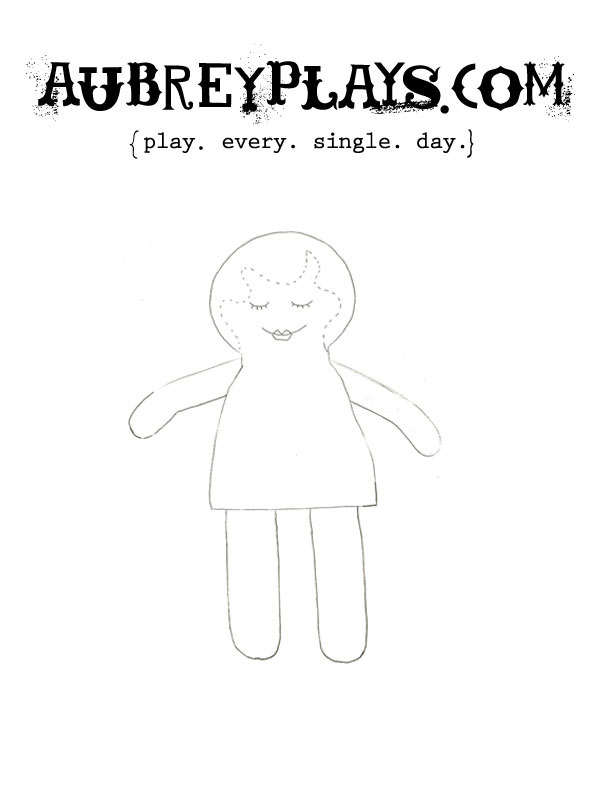 Have you seen the dolls in the shop recently? They are dressed for winter! 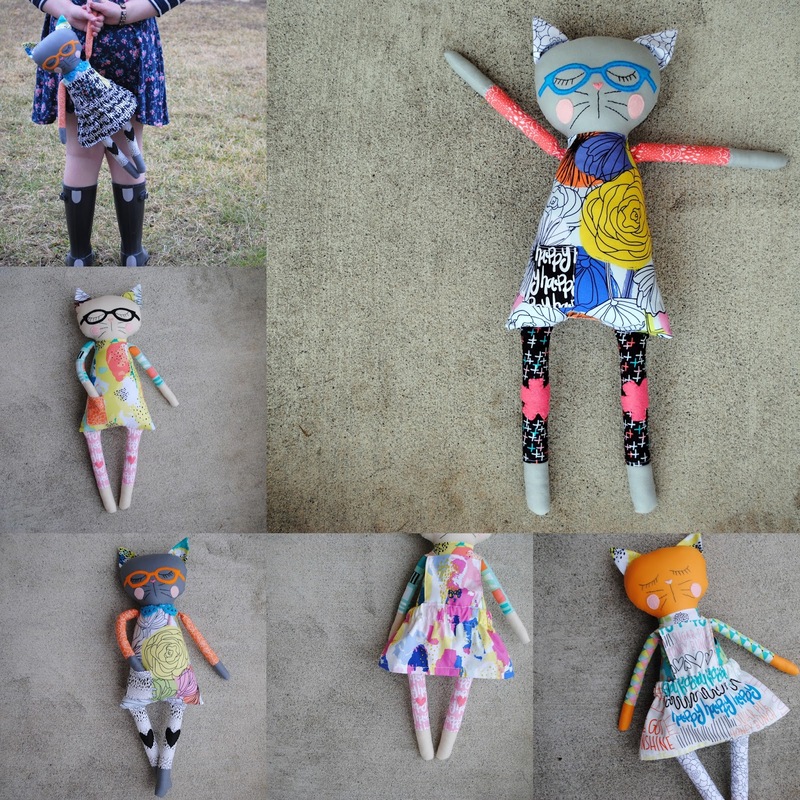 see what original dolls are currently in the shop now! 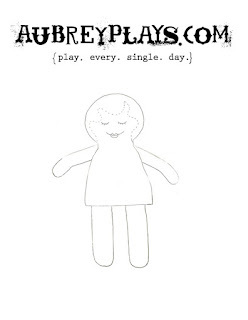 keepsake dolls from your items! 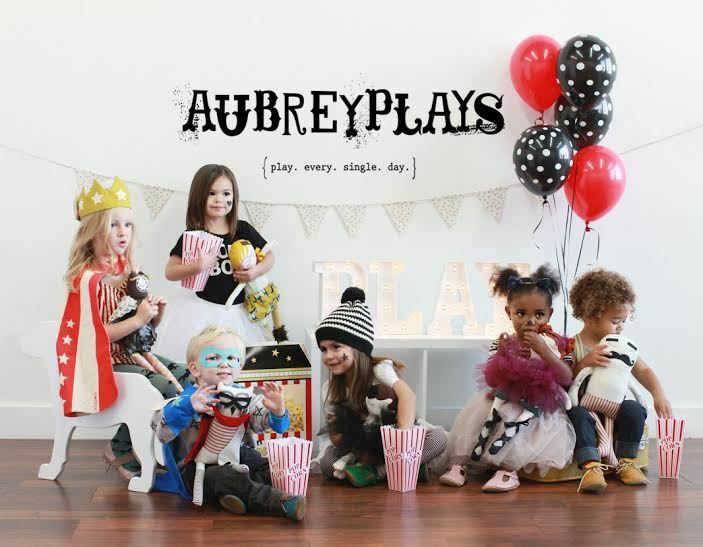 COPYRIGHT@ aubreyplays. Watermark theme. Theme images by Ollustrator. Powered by Blogger.